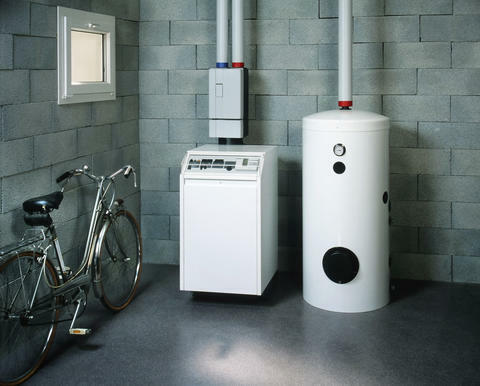 Receive 10% off Labor costs on any Basement Repair over $1,000. 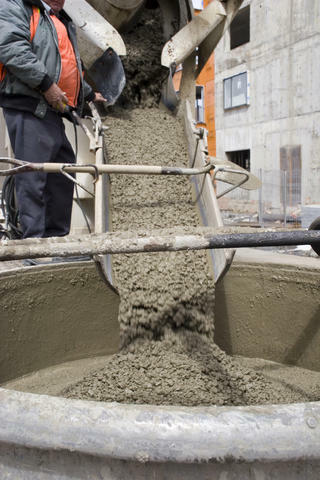 Welcome to Area Waterproofing and Concrete, LLC, located in Oshkosh Wisconsin. Locally owned and operated since 1992, we offer basement waterproofing,concrete flat work and foundation repair services throughout Northeast Wisconsin. We take care to provide quality workmanship and stand firmly behind our work by providing comprehensive 20-year warranties. 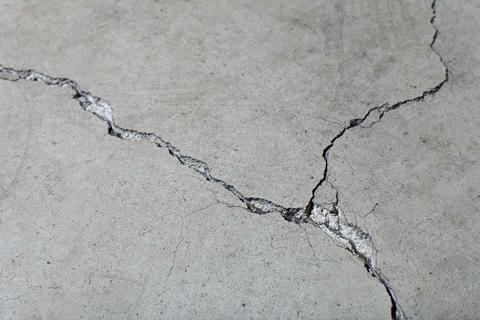 We specialize in cracked and bowed basement walls, leaking basements, driveways, patios, garage floors, and much more. 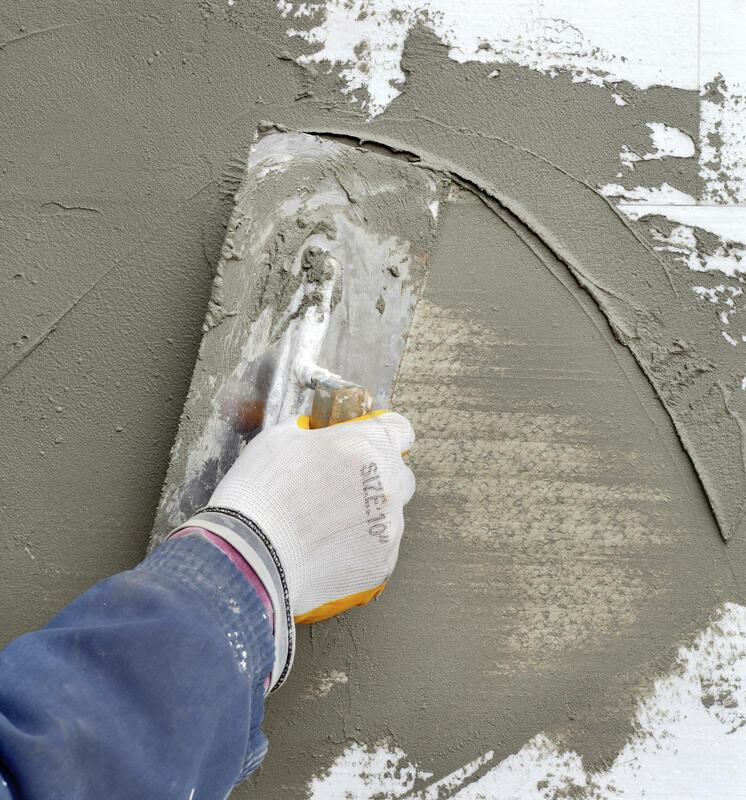 Area Waterproofing, LLC has the expertise to get the job done on time and within your budget. Call today for a free quote or visit us online to learn more about our services and let us get to work for you!